vanilla & lace: Free tacos and google photo! 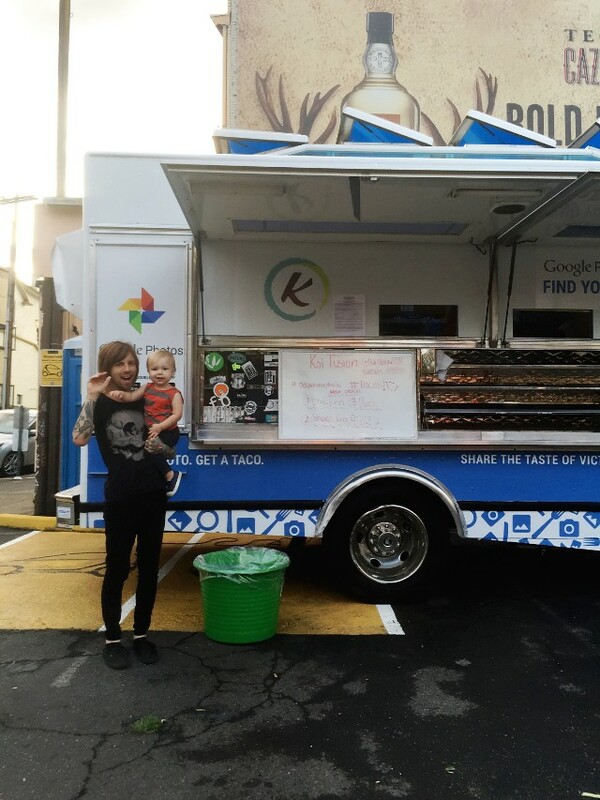 Free tacos and google photo! 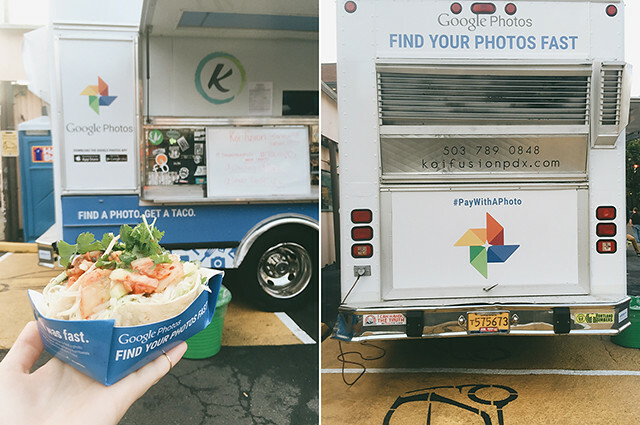 Last Saturday Google invited me to be a part of their #paywithaphoto campaign which meant we all got free tacos from the infamous Koi fusion food cart just a few blocks from us! We walked down there, played the game (and both won!) and ate delicious tofu tacos. It was glorious. They are out on tour promoting the new google photo app which I've been using and loooove. If you're an organized freak or just take tons of iphone photos, you'll love it too. There's a search function on the app and it's freaky how well it works. You can type in 'plant' and it'll bring up all the photos of plants in your phone. 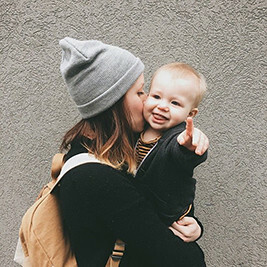 I typed in 'asphalt' and it brought up any photo on my phone that has the street in it, and when I typed 'baby' every picture of Beck came up...what?? so crazy! This feature kept me entertained for a LONG time. You can also create Gifs and put together videos and slideshows. I'm a major google fan already—google mail, maps, drive, calendar, docs, and blogger of course—so this app kinda rounds out my obsession. If you're curious, you can see more about what the app does on the Google Photos website!